The streaming giant has announced that it has acquired not one, but two podcast-related companies, in a bid to become "both the premier producer of podcasts and the leading platform for podcast creators", according to an announcement on the Spotify investors website. 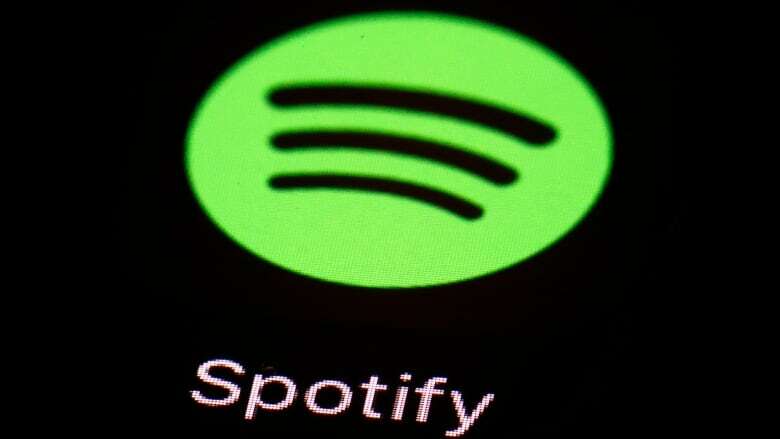 When it comes to streaming music, Spotify is the world leader thanks to its almost 100 million monthly paid subscribers. Many people today find podcasts through Apple's Podcast app, but Spotify has the potential to emerge as a major podcast player especially within the Android operating system, which is used by vastly more mobile-device users around the world. The growth in podcasting provides opportunity for brands through advertising (though some have been skittish about podcast spots) and sponsored content. Gimlet produces quite a bit of branded content, and Anchor's tools may make it easy for brands to make their own. But snagging Gimlet - the New York-based narrative podcasting company founded in 2014 - along with Anchor, a platform to create, distribute and monetize podcasts, the streaming group aims to "meaningfully accelerate our path to becoming the world's leading audio platform" and "give users around the world access to the best podcast content", the company's CEO Daniel Ek said in a statement. "We are thrilled that GIMLET is joining SPOTIFY to do that at a global scale, on the platform and beyond". Ek also touches upon some thoughts that help explain just why Spotify paid as much as it did for the acquisitions. In a separate blog post, Ek suggested that "over time, 20% of all Spotify listening will be non-music content", adding that Spotify's podcast users "spend nearly twice the time on the platform" as those who listen exclusively to music. It has a slew of popular shows that focus on everything from entrepreneurship to science, including Startup, Homecoming, and Reply All. Anchor will bring its platform of tools for podcast creators and its established and rapidly growing creator base. It seems like Spotify may have found an opportunity. Podcasters have complained that even Apple largely ignores podcasts when compared to its other services.